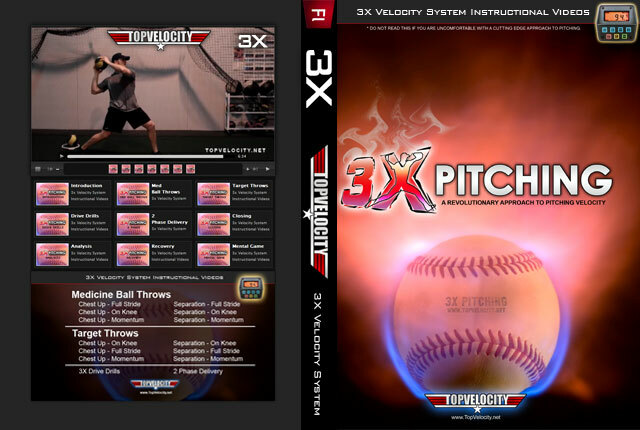 3X Pitching Velocity Level 2 Instructional Videos [Unlimited]  - $97.00 : Baseball Video Store, Stream Videos NOW! 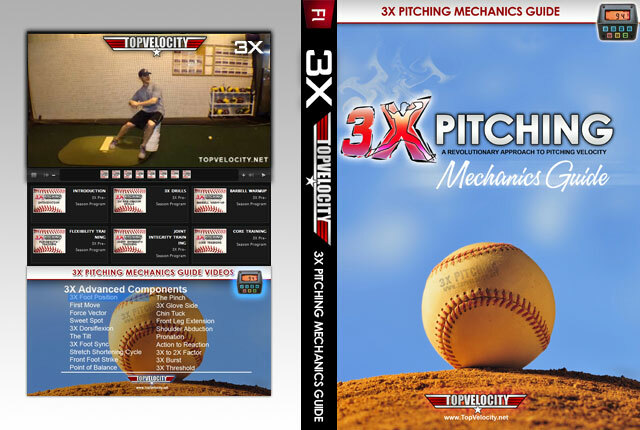 This is the level 2 of the 3X Pitching Velocity program. This program is for those who have completed level 1 and are ready to take it to the next level. 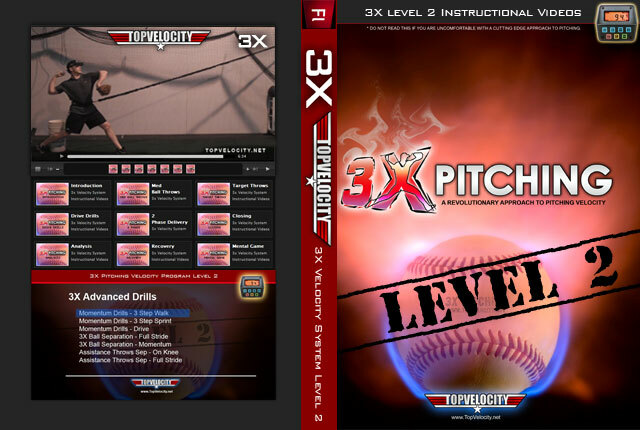 If you added 5 mph in level 1 and you want to add another 5 or you added 8 mph and you want to add another 2 then this program will help you reach your velocity goal. These drills are revolutionary. 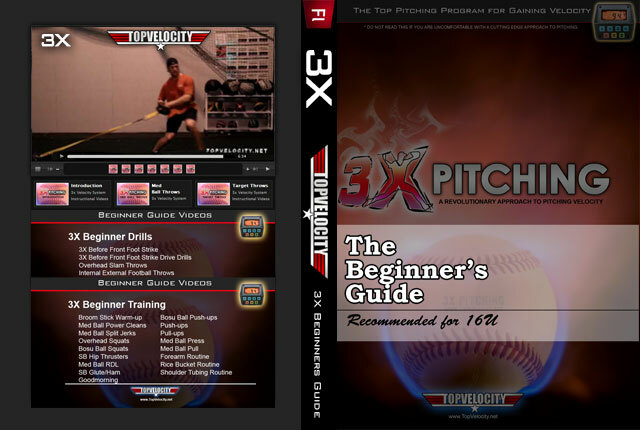 They will help increase your stride length and power. The science behind these drills use resistance and assistance principles to train the central nervous system to produce more power. This is a 3 day Fusion System which is more intense and more focused on power production and full mobility of the athlete. 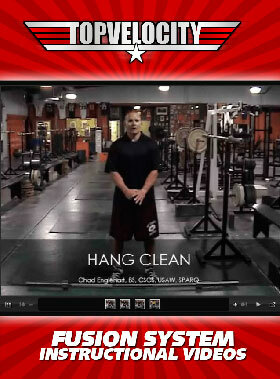 It will blow your max through the roof while improving your mobility!